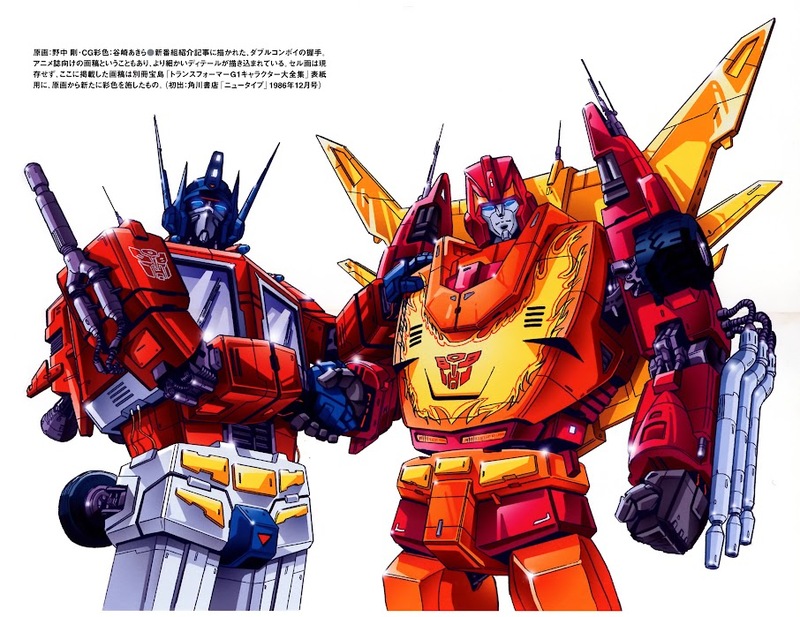 Discussion in 'Transformers 3rd Party Discussion' started by xueyue2, Apr 10, 2019. Update1: from zeroize: OP is 24cm tall single and 28cm with trailer on body. Truck mold is 36cm long,10cm wide and 7cm tall. So the release time is third quarter of 2019. The MSRP in China is 700 RMB, around 100 USD. I don't even know what that's based on... but I want it. OP is 24cm tall single and 28cm with trailer on body. Truck mold is 36cm long,10cm wide and 7cm tall. Really? 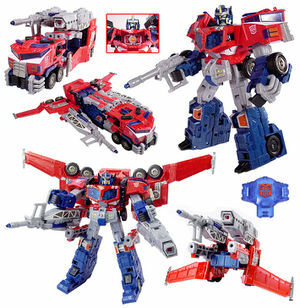 It's basically the same Cybertron Optimus Prime with modern articulation, and slender look. If it were any other company I might be excited for this. Since Maketoys is going nowhere with theirs, this will be a fine alternative if it's ever released. Will this take a long time to come out like their Jazz? I dig this design because the long leg, short arm, slender body has a strong studio OX feeling. My best guess is yes. How did their Jazz turn out btw? What I read is that TR-01 took a long time because the project and design docs were sabotaged by a psycho. No attachment to the character, but I do love the l o n g b o y e OX/Super Robot style. Maybe this company hates Maketoys? I didn't get it myself, but I saw a few reviews. The answer seems to be not great, but not horrible. The car mode was pretty great, but the robot didn't tab together solidly, IIRC. Anyway, yeah, I'm agreeing. This looks relatively decent and hopefully won't be to expensive, so it'll do in my Optimus collection. But I'd prefer Maketoys show some sign of life with theirs. Now somebody get cracking of Fire Convoy, dammit!